Kolkata: Oral diseases are the most common non-communicable diseases (NCDs) and affect people throughout their lifetime, causing pain, discomfort, disfigurement and even death. Seven oral diseases and conditions account for most of the oral disease burden. 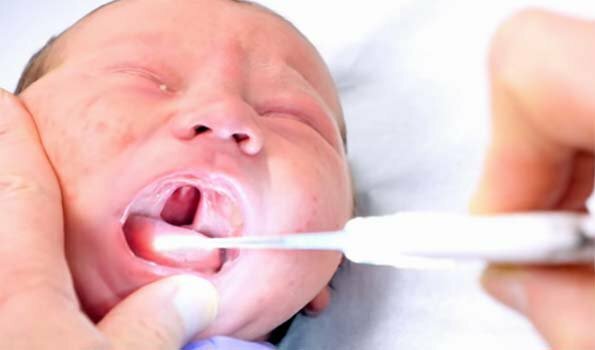 They include dental caries (tooth decay), periodontal (gum) diseases, oral cancers, oral manifestations of HIV, oro-dental trauma, cleft lip and palate, and noma. Almost all diseases and conditions are either largely preventable or can be treated in their early stages. The Global Burden of Disease Study 2016 estimated that oral diseases affected at least 3.58 billion people worldwide, with caries of the permanent teeth being the most prevalent of all conditions assessed. Globally, it is estimated that 2.4 billion people suffer from caries of permanent teeth and 486 million children suffer from caries of primary teeth. In most LMICs, with increasing urbanization and changes in living conditions, the prevalence of oral diseases continues to increase notably due to inadequate exposure to fluoride and poor access to primary oral health care services. Heavy marketing of sugars, tobacco and alcohol leads to growing consumption of unhealthy products. Dental caries results when microbial biofilm (plaque) formed on the tooth surface converts the free sugars contained in foods and drinks into acids that dissolve tooth enamel and dentine over time.